800 East in Joaquin, Provo has been designated a neighborhood bikeway. It’s an ideal north-south connector between Center Street and BYU. BikeProvo volunteers have created a pathway that connects this route to the King Henry/Centennial/Belmont housing areas. Provo City has painted sharrows along the street. Now it’s time to put up signs to encourage cyclists and drivers to share the road. 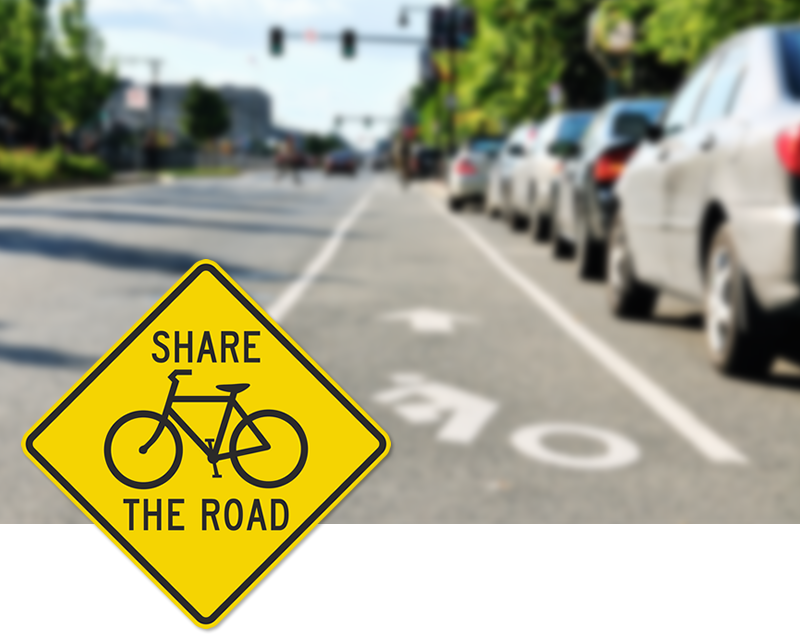 Join us as we place “share the road” signage along the new 800 E bikeway in Joaquin, Provo. We expect the project to take less than an hour, and we’ll ride to a local coffee shop–probably Peace on Earth–for a warm drink afterward. Meet at the Utah County Historic Courthouse this Saturday, January 26 at 10am and we’ll head over to the 800 E stretch.